Not only is summer time my favorite season but two of my favorite words! I want to share my favorite summer meal…….well not literally. 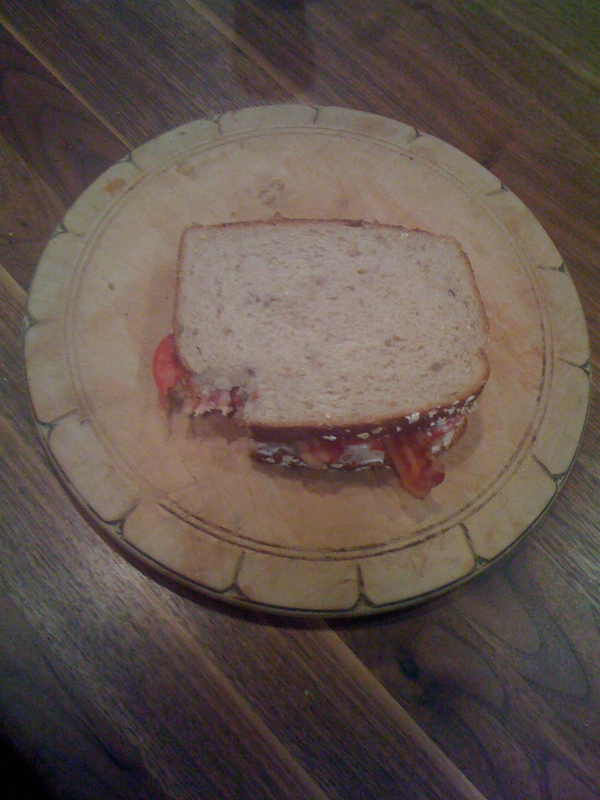 bacon, whole grain bread…no deviations…except a lot of the time I will add lettuce. Can you say YUMM?